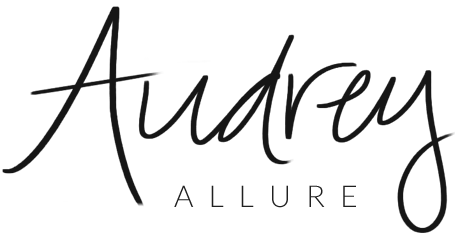 Audrey Allure: New York Fashion Week! Yesterday was the first day of New York Fashion Week! As some of you read on my note above, I won't be able to comment back as much until Fashion Week is over. If you read my bio, I am one of the models/distributors at NYFW and I am also attending a bunch of shows that I've been invited to - in addition to my classes. I will, however, try to update as much as possible on the shows I attend and events I go to. 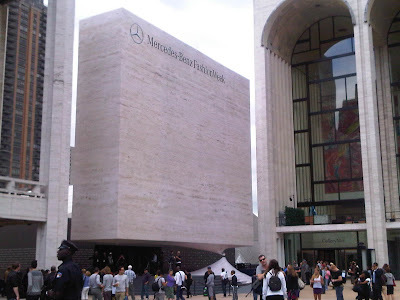 I definitely like Lincoln Center as the new home for New York's Fashion Week. 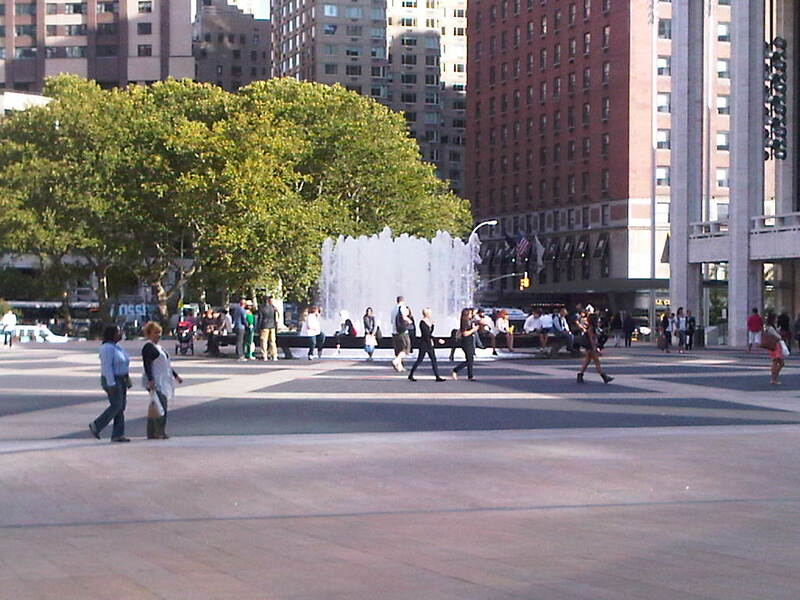 There are less tourists, and prettier scenery and neighborhood. Everything else is basically the same :) I enjoy seeing the same people working and attending shows. Yesterday I didn't get a chance to take many photos yet but here are a few that I did. I will take some more throughout the week since I'll be around. Follow me on twitter @audreyallure for some of my instant updates :) Attending the Ports 1961 show today & will be celebrating Fashion's Night Out tonight! Where will you be heading to for FNO? Have a fabulous fun week! Hope you have a great fashion week and fun FNO. Can't wait to hear all your stories. So exciting! I hope you have fun!! oh how lucky audrey! you will be quite busy. hope you are having fun. it's times like these that i wish i lived in NY. post pictures when you can! youre so lucky that you get to be a part of it! i hope you have a ton of fun! Have fun, lady! Can't wait to hear all about it! This is all so exciting... I can't wait to see more of your pics... and for the fun to find its way over to Paris too! I hope you're having an amazing time - I know you are! Wow have fun, sounds like you're having a blast so far. Can't wait for more photos! im so jealous that you get to attend NYFW! Ah, have a great Fashion Week! That must all be a ton of fun. I'm so jealouss ; NYFW sounds greattt! anywaysss havee fun! but that won't be problem right;)? oh how fun! can't wait to see your updates. it's will be a nice time..
laskjdaljsdl OH LALA THIS LOOKS AMAZING GIRL. Sorry, that wasn't very fashion-y or nonchalant of me, but whatever! It's fashion week! And you're from NYC! i'm so envious of you! I wish I got to go! 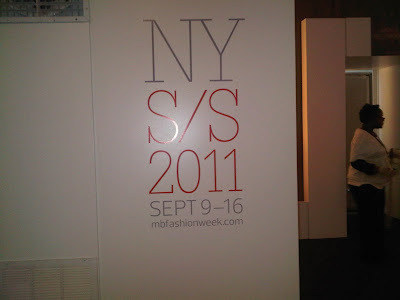 Have a fab fashion week!